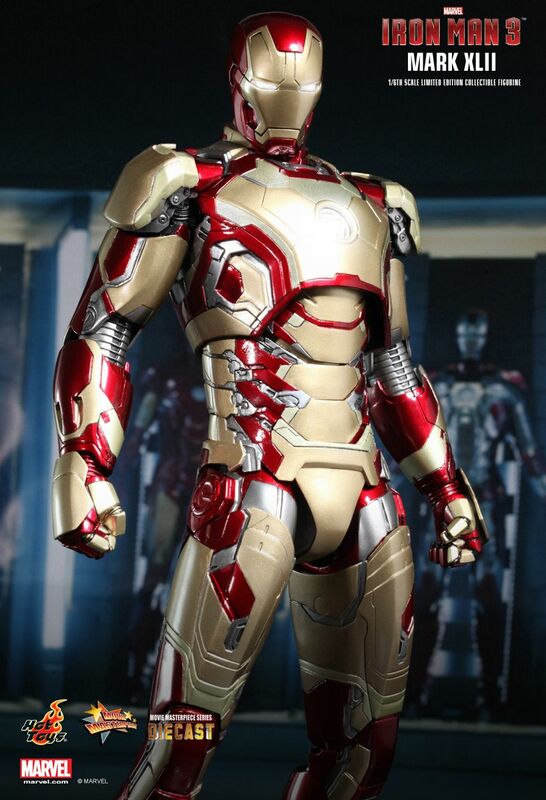 Hot Toys have a history of making amazingly realistic figures based on superhero movies and they’ve just announced their newest one from Iron Man 3, the Mark XLII armour. 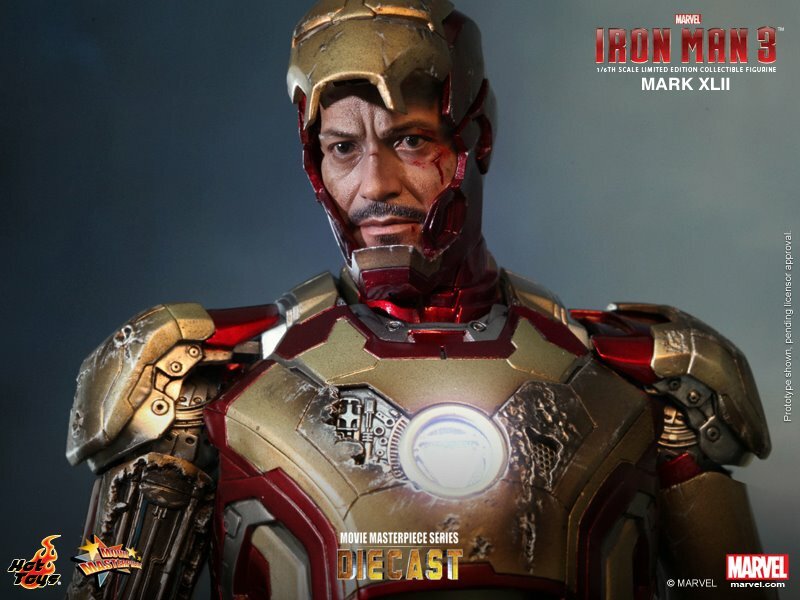 The figure is the second in the companies Diecast series of figures, after Iron Patriot, and features metal parts designed to bring fans the “next level of authenticity” as well as a highly accurate head sculpt of actor Robert Downey Jr. The figure retails for about £250, $310, and is available to pre-order from various stores already including Sideshow in America and One Sixth Bruce in the UK, it is expected to start shipping in February 2014.